This year, the Port Gaverne Hotel pledged to donate £1 for every lobster you ordered in our restaurant. We went through the books, and between you, you ate a staggering 1264 lobsters this year. Some of you had more than one (though not on the same day). 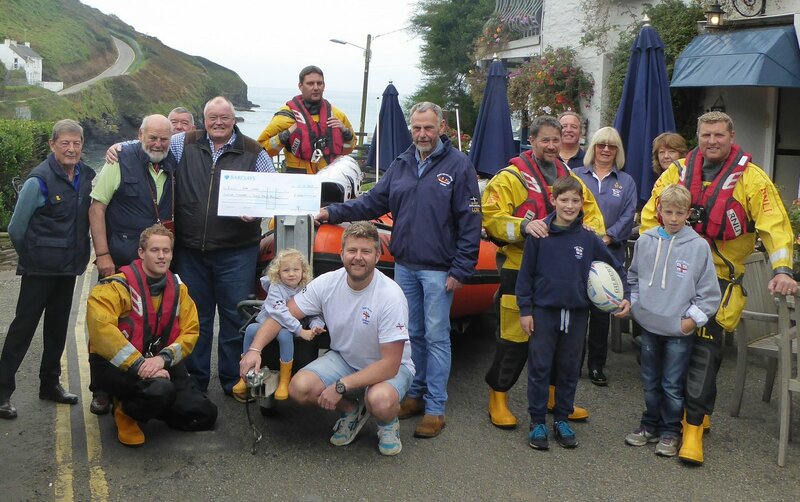 Due to your excellent taste – our lobsters are caught locally from our own pots in the bay and Port Isaac day boats – our local RNLI gets a big seafood-fuelled cheque again to go towards local equipment and running costs.